A home inspection gives you a mental satisfaction and expressive view of the home that you have made a buying decision regarding your future home. Our Cape Coral Home Inspectors will express you the repairs and maintenance of the home before your buying and selling process. Our skillful home inspector performs your treasured details by concerning each and every side of your new home and entirely reduces the probability of unwanted foremost and minor issues before buying your new home. We will inspect your home from its every tiny corner and it’s all over sides to detect any hidden defects and unambiguous flaws. Our home inspectors are certified and well experienced in home inspection for many years therefore that they can be told you the issues and flaws of the home by just looking at the components of a home. Most of the people get captivated by just looking at the outside structures arrangement of the home but this is not very good proved for their after buying it. The home and its design may look attractive from outer view but it may contain having many harmful serious defects. For example, it may have an issue in its water supply system or a leaking roof or even in gas connection. Don’t just rely on the arguments of your homeowner, inspect it from our certified home inspector to get fully pleased by its conditions. Coastal Home Inspectors will inspect the home from its top to bottoms like lawn, garage, basement, bedrooms, kitchen, outer and inner parapets, doors, roof, floor, stairs etc. We use latest tools that are essential in a home inspection. Through our tools, we can expose all hidden as well visible flaws exactly. In our inspection process, we will also detect all systems of your home like the heating system, plumbing system, electrical system, drainage system, insulation system etc. After accomplish the home inspection process you will be able to make a right decision. 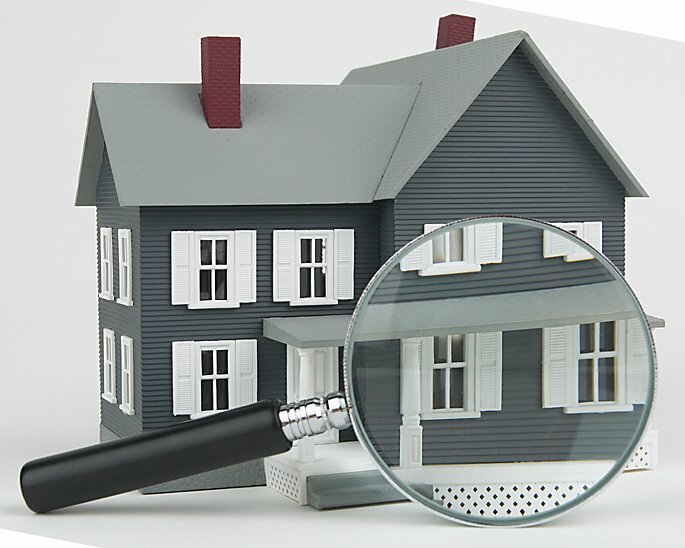 Read More About Cape Coral Home Inspectors!